A Facebook fan page can be a great commodity to a business but many business owners struggle with achieving consistent engagement and interaction. Wouldn’t it be nice to have a magic ball to tell us what to do when? For example, have you ever wondered when are the best times to post on Facebook? How often to post? How many times to post daily? What to post that will get people to interact with you? Is it ok to ask others to ‘like’ your page? Wouldn’t it be nice if we knew the answers to these questions? 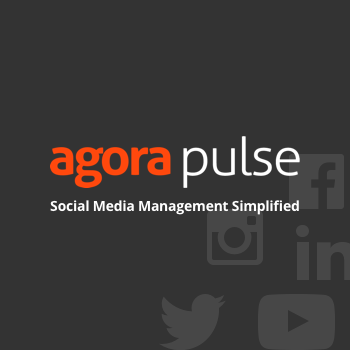 Taking the guesswork out of some of our social media tasks can’t hurt right? Recently, Momentus Media conducted a huge analysis of the top 20,000 Facebook fan pages and their posts. Some of the scientific research provided by Momentus Media might actually surprise you and, most importantly, give you valuable Facebook fan page marketing info. Weekends and off-peak hours (2 pm to 5 am) are times when fan page admins are least likely to post but research shows that posts during these times receive the highest levels of interaction. It stands to reason if these times have the highest interaction times, it would benefit your business to start posting during these times. Some experts state that you should not post to your Facebook fan page more than 2-3 times a day to avoid offending your fan base. I have a different opinion around this. Personally, based on my own experience as a social media manager, I have discovered that if you have people connecting and interacting with you when you post, you can post as many times as you wish. It is nice to see that scientific research actually supports my stance on this issue. Momentus discovered that frequent posts reflected more interaction. Obviously, you still have to find the balance between being offensive and keeping the interaction flowing on your fan page but you do not have to limit your posts to 2-3 times a day. What Type of Content Gets the Most Interaction? Different types of content were evaluated and photos won hands down. Photos get the most interaction because they are visual and illicit emotion. Status updates came in second with videos, music and links in descending order from there. It is interesting to note that links came in last because they are the most frequently posted content. There is definitely a marketing lesson in this last tidbit! A lot of people post short posts and try to keep within the 140 character limit so that they can post simultaneously to both Facebook and Twitter. Research shows that longer posts on Facebook reflect higher interaction rates than the shorter posts. Is It OK To Ask For Likes and Comments? Absolutely! Using call to actions such as the “like” and “comment” features show substantially higher interaction rates. In fact, those who customize their fan pages with the “like” call to action or a reveal tab show that interaction rates jump over 200%! BIGGEE…How Long Does My Post Remain In The Newsfeed? This is very interesting info! Within the first hour after you post on Facebook, half of those who will interact with your post will have done so, with 90% of likes and comments coming within the first 9 hours. 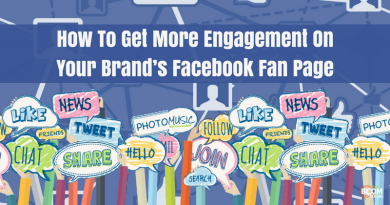 Do you have a great strategy for encouraging interaction on your fan page? Please share with a comment below. 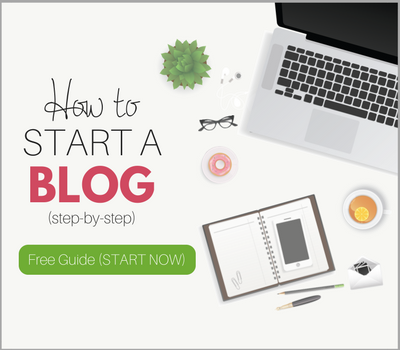 Can I share this article on my blog? This is very helpful for me in my biz and I want my clients to see it as well. This is great input Kim. I for one neglect my Facebook fan page. I think I'll hope over to yours now and take a look. Your suggestioins here may be just what I need to start engaging people more on FB. (Up until now, I've concentrated mainly on Twitter.) Thanks! Look what Sherryl Perry just posted..Does Your Klout Score Fit Into Your Social Media Strategy? Great article Kim. New to FB fan page so looking for ways to get better engagement. Thanks!!! I have not been taking advantage of the off-peak hours as much as I should. I will definitely do so now. Thanks Kim! This is a really great information! 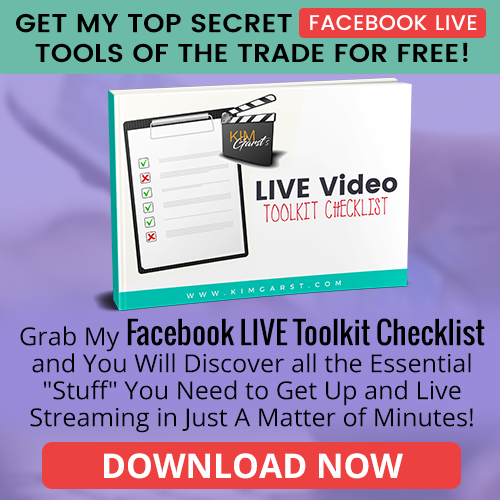 I'm going to apply these tips to my facebook page! Thanks for sharing! Great tips as always, Kim. I have really found my page interaction going up as I post more and make time to respond to the commenters on my page. Of course, the pictures don't hurt any, either. Great info, Kim! I was surprised that longer interactions on Facebook get more interaction than when we limit it to 140 limit when posting simultaneously to FB and Twitter. Thanks for all these tips! I must admit I've been slackingon the FB fanpage marketing front. 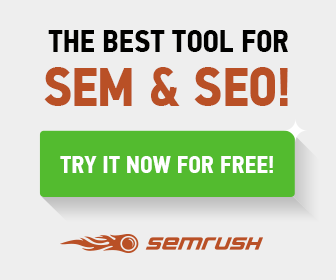 Thank you for the great guidance on how to get more engagement! Such good advice and excellent observations. Sharing it now! WOW! Great information as usual Kim. I must admit, I haven't been promoting my page as much as I should. You article gave me a "wake-up call!" Thank you. Thanks for sharing the highlights of this study, Kim. I wasn't too surprised by any of the results – probably because I listen to you – but it is nice to know you're on the right track. I used to post links on my page (quick and lazy way to do things!) but quit posting those (other than my own content) because they didn't get much interaction at all. It seems like the bottom line is you have to engage your readers, and the more you start doing that the more you can post throughout the day. Listen to your audience, I guess that's what I've learned! Great points Kim, bookmarking this valuable information! I don't have a FUN page, but will refer to this post as soon as… 🙂 Thank you! I'm a little surprised to see that you can release and post information as late as 11 PM to 2 AM. I usually schedule my content for the stroke of midnight if I can, simply because I want to see it posting – or posted, I should say – when I wake up in the morning. I also like how you refute the findings with your personal experience instead of discrediting your experience to be "in line" with the findings. I look forward to reading and learning more from you! This is a wonderful article, Kim. It is filled with excellent tips!. I just love your passion in helping others with their social media efforts. You have such a wealth of knowledge. Thank you, for all that you do for so many of us! Kim I saw your post on my home page as I was scrolling through and I just want to say "thank you so much" . I have been wondering what is the best way to interact without seeming obnoxious. Thanks Kim, this article puts it all in perspective. I like that last BIGEE tip since I've often wondered how 'stacked' my posts get on my friends/followers NewsFeeds. Nice to know that even-though FB is a different beast entirely from Twitter, I can worry less about over-doing it and more about HOW I interact. Great strategies here Kim, thanks! One other thing that I find boosts traffic to my fan page is sharing the fan page posts at a later time on my personal wall. Number of fans keep going up! 🙂 That is a good thing! Building a FaceBook page is on my list of things to get done. Thanks for the info! Wow Kim! That was like a whole course in one article…..you really know how to distill it down to the main points for us. With the main goal of standing out with the right words and then creatively posting content in the best ways of when, how and what so our content stands out in the newsfeeds. You even gave the best off peak hour times and how often being as many times as we wish if people are interacting with us. I was surprised to learn photos got a higher interaction than videos and then music and links in a descending order. Also that longer posts in Facebook got more interaction and it is Ok to ask for Likes an Comments as the interaction jumps by 200%….wow! And the last thing I learned from you was that in the first half hour my posts will get half of the interactions they will get and 90% of the rest in the next 9 hours. What amazingly helpful information…to arm myself with when I go to work tomorrow morning!! Can't thank you enough, Kim….you are fount of knowledge. Great article! Interesting info on the posting time, I'll have to try that…who would have thought 2-5 am would bring the most interaction? Thanks so much for posting this. I will definitely give it a shot. I am a Mom of three children and I am trying very hard to stay home with them. So I recently (7 days ago) opened an online clothing store. The 1st place I thought I should start was FB & thanks to the help of friends & family I managed to accumulate 146 fans however no matter what I do I can't seem to get them to engage in conversation much less buy. I don't want my business to be a flop so any ideas you can share would be greatly appreciated. Great insights and helpful content! I just started a fan page and am stuck in getting likes… any advice? 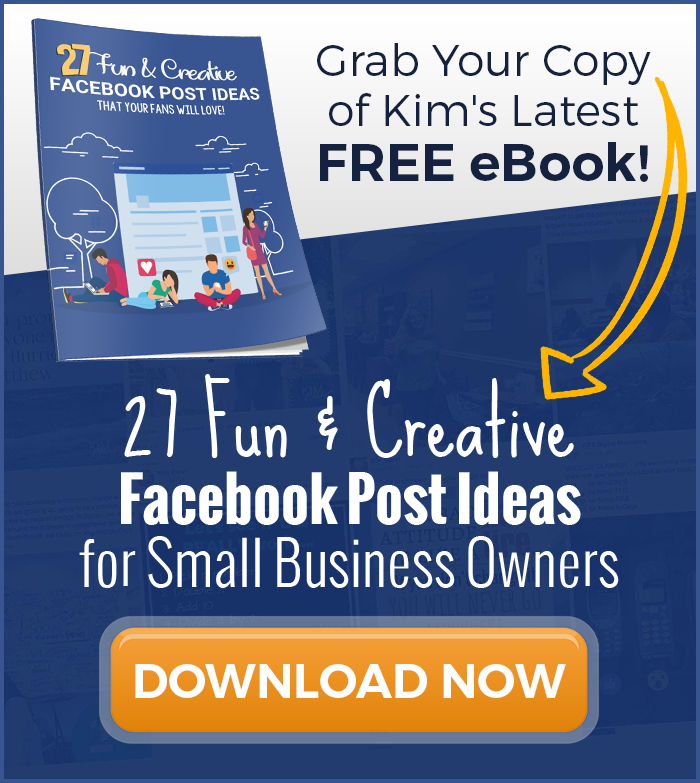 Angie, I have a free offer “30 Fun and Creative Ways To Get More Facebook Likes” – it’s at the top of my page. Hope this helps! It's very interesting to know which type of posts generate the most interaction on Facebook. Like you I was surprised to find that links were not ranked higher. This is info that all social media marketers need to know. Great job, Kim! These were excellent points and insights Kim. Was surprised at seeing that longer posts improved engagement – I guess it cuts through the clutter and stands out more. Thanks very much for sharing this! Great info and very timely for me. I'm in the process of figuring out how to best use Facebook with my blog. I totally agree with the amount of daily post you should be making. If no one is responding to your post, then 3 or 4 a day is probably enough. If you are getting engagement then post as often as you like. Weekends are a great time to post especially questions. I always look at my Facebook insights to see when my fans are online and tailor my content to that time period. Totally smart to do this, Anna. Your insights are a great resource for knowing what’s working and what isn’t. I’m a big fan of using Facebook Insights to determine the best times to post! Great info here, as always. I especially love your 90% stat! Interesting stuff.